Paul Higgins is a Futurist with Emergent Futures. He holds a First Class Honours Degree in Veterinary Science, a Bachelor of Animal Science (Research) and a Masters Degree in Strategic Foresight. Paul is a graduate of the Leadership Victoria Program. 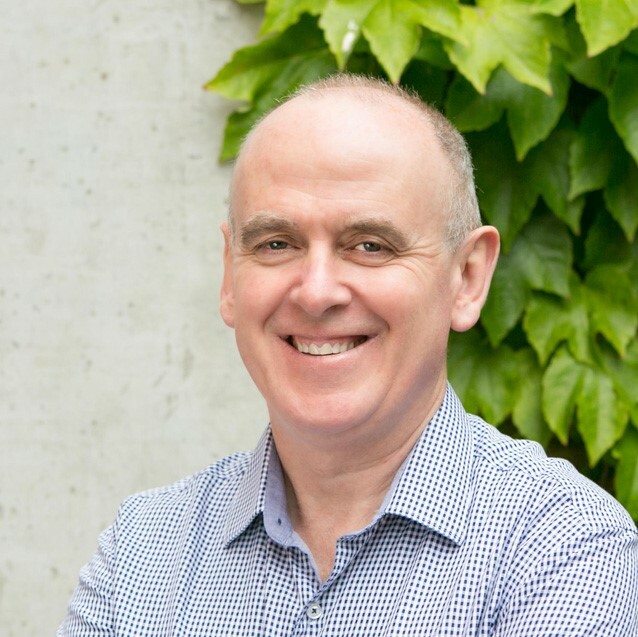 Paul is a venture philanthropy partner at Social Ventures Partners Melbourne, and lead partner for their first investment in 100 Story Building. Paul is also a Chair of the advisory board for the Future Business Council, and has served on a number of commercial and not for profit boards. Is Driverless Always More – How driverless vehicles will transform our economies and our societies. 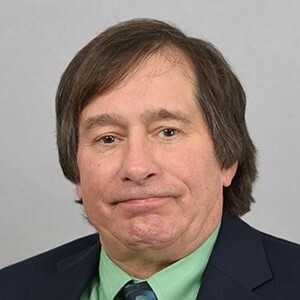 Dr. Below creates strategies to teach farmers and agricultural professionals the value of crop management decisions and develops systems to sustainably produce high-yielding corn and soybeans. He evaluates environmental, genetic, and management factors that impact the productivity of corn and soybeans. 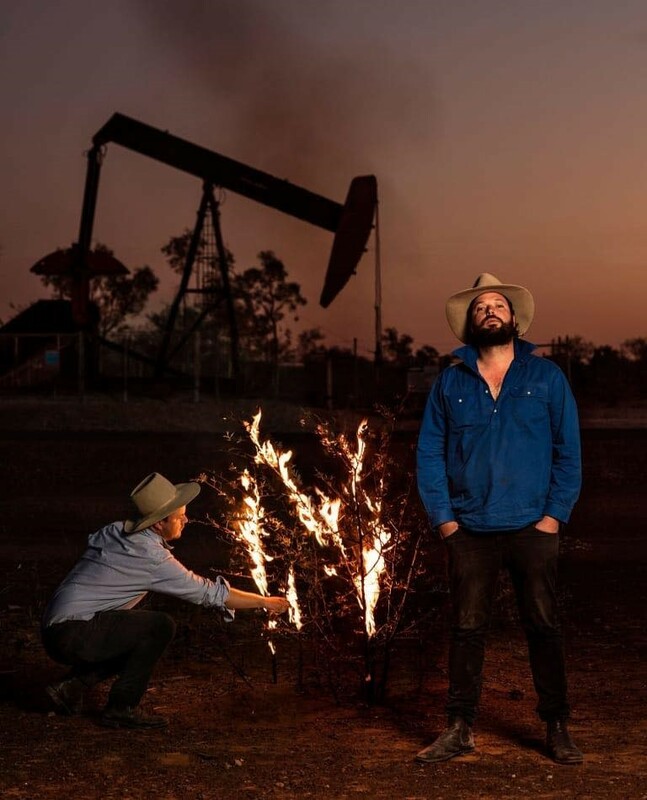 The Betoota Advocate is a small and independent regional publication from far-west Queensland and lays claim to being Australia’s oldest newspaper. 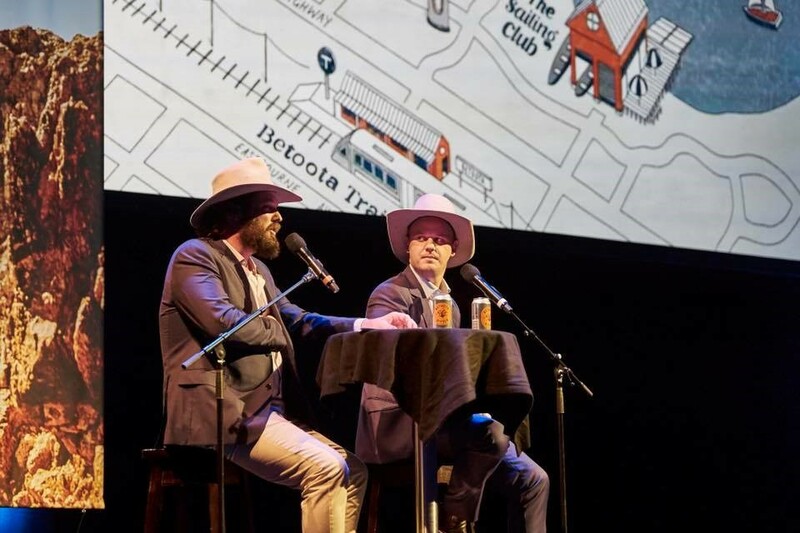 Based in the Queensland Channel Country, The Advocate and its editors Clancy Overell and Errol Parker, pride themselves on reporting upon the news and current affairs without fear or favour. Since making the transition to the online space, the paper has grown from strength to strength, boasting more readers than publications like The Australian and the Fin Review, without having to desert their regional base. Editor Clancy Overell is a passionate regional journalist with over 40 years experience in the newsroom. After working as a ringer, tent boxer, fencer and roo-shooter over the years, Clancy moved into the industry after his father, who ran the paper at the time promised him a job. Like all good media dynasties, Clancy has followed in his father’s footsteps and steered the paper through changing times and climates. 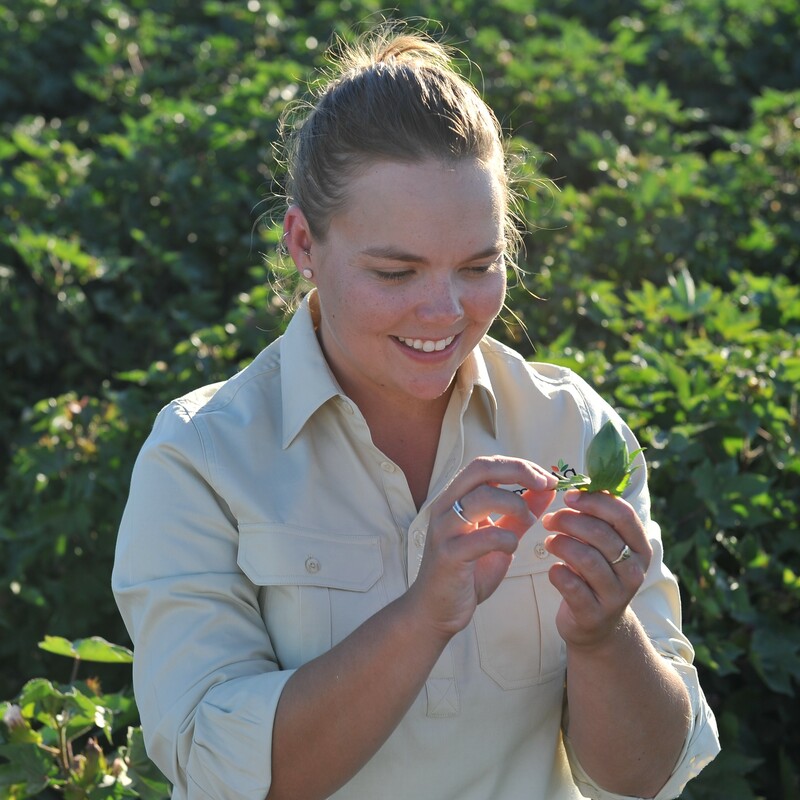 Emma Ayliffe is a twenty-something-year-old agronomist based in the Riverina and Central West of New South Wales. She is the co-owner of Agronomic and Research Business “Summit Ag” consulting to both irrigated and dryland farmers aiming to improve growers production systems and bottom line to ensure that they are sustainable into the future as well as conducting industry and on-farm trials to test new ideas and products. On top of this her and her partner Craig own and operate a small dryland farm in the central west cropping and producing first crop lambs, is the Vice-Chair of the Youth Voices Leadership Team which helps to give agriculture a voice to the wider community and Runner-up in the 2017/18 ADAMA Young Agronomist of the Year. Her career path had foundations with iconic agribusiness company Elders, as an agronomist under the mentoring of well-respected Elders senior agronomist in the Riverina, Heath McWhirter. Emmas’ agronomy career fast-tracked through her dedication to excellence in advisory services to her current position today as a partner in her private consultancy firm. She is an inspiration to all young people starting out in the industry and demonstrates the possibilities of achieving the dream of private consultancy. 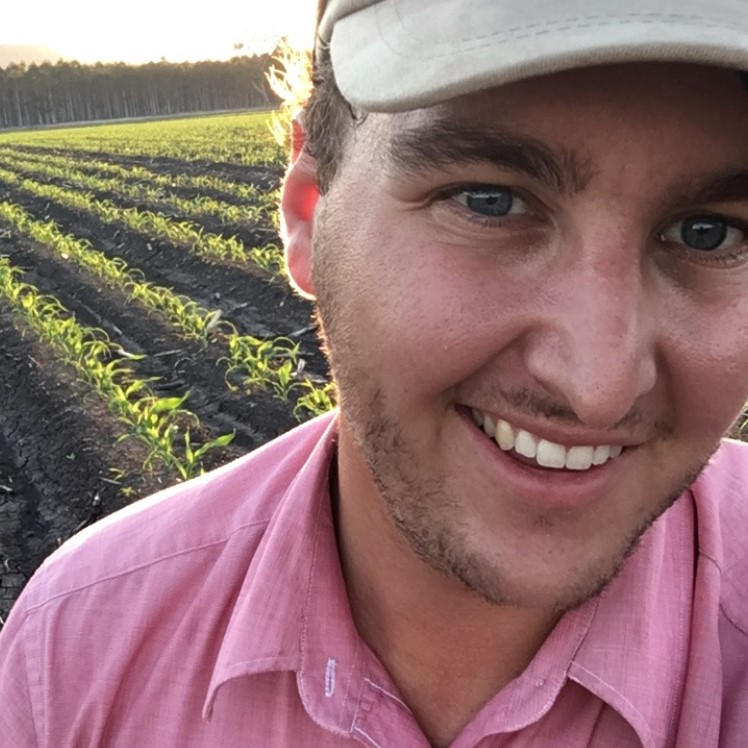 Josh Squibb is a 24-year-old Agronomist based in Southeast Queensland who is consulting to a wide range of cropping segments, including Intensive Horticulture, Grains, Pasture and Perennial Horticulture. Josh works alongside irrigated and dryland farmers, and is passionate about trying to improve productivity, product quality, and overall profitability for his clients through the adoption of new technology, Precision Ag, as well as a keen focus on Integrated Pest Management. 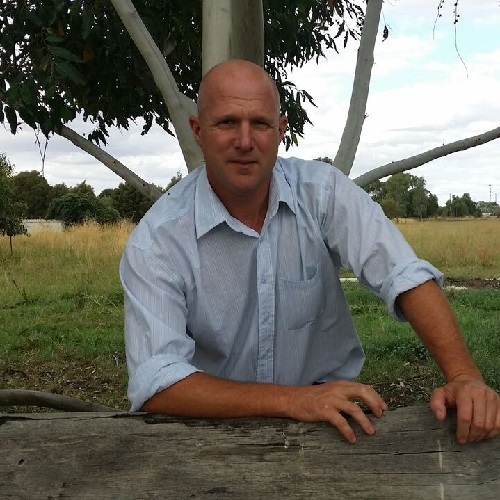 Originating from Tasmania, Josh was employed by iconic Agribusiness company Elders in March 2016 as a Graduate Agronomist based in Gatton, QLD and participated in the Elders Graduate Program. Following the completion of his Horticulture placement in September 2017, Josh transitioned into an Agronomy role with Elders based at Kalbar, QLD, where he is currently still placed and has become a valued member of the Queensland Agronomy Team. Whilst being a participant of the Elders Graduate Program, Josh was mentored under the guidance of well-respected Elders Agronomists Jason Blackwood, Andrew Richards, and Greg Teske. Josh is an emerging leader within the Vegetable and Grains industry and is committed to investigating new products and concepts, not only for the benefit of his own clients, but also the industry as a whole. Josh is currently evaluating the benefits of biological Stubble Digesters, and their interaction with soil microbiology and following crop health.